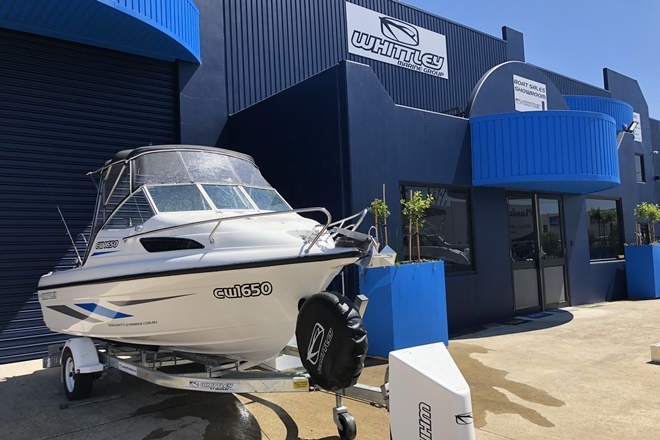 EVINRUDE E-TEC engines are the only full range of two-stroke outboards certified by the Australian emissions standards. Evinrude builds high-performing engines that preserve the environment for upcoming generations. 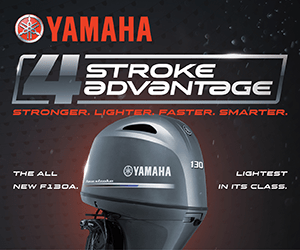 Other outboard manufacturers have had slow innovation, taken the path of least resistance and chosen to build four-stroke engines. 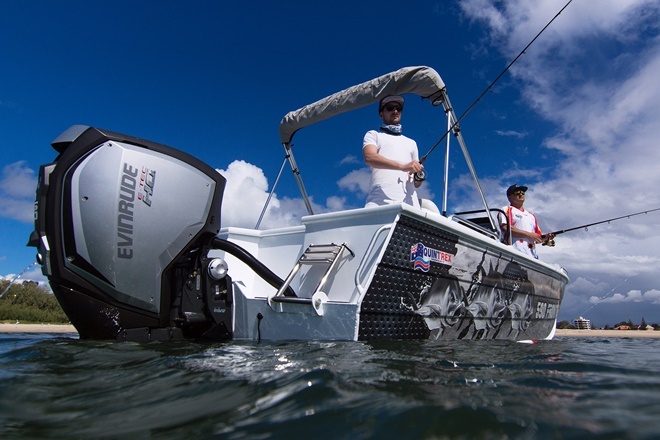 Evinrude has stepped to the top of the environmental podium for all outboards, two-stroke or four-stroke. 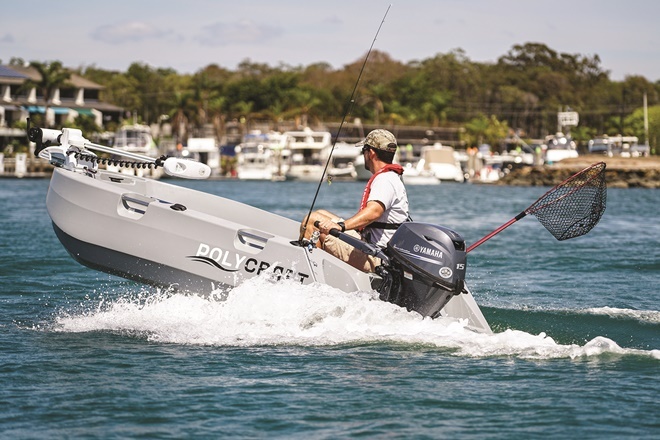 Beating out Yamaha, Mercury and all other four-stroke outboards, the Evinrude E-TEC G2 engines produce the fewest reportable emissions and are cleaner for the environment. Evinrude ranked among the lowest total regulated emissions for toxic gases according to the US EPA and California Air Resources Board. 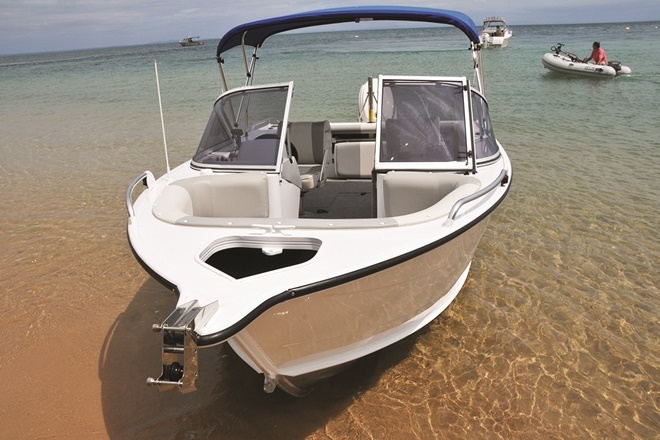 In addition, it is the only gasoline outboard engine that won the prestigious EPA Clean Air Excellence Award. Two-stroke engines have more torque than four-stroke counterparts, and Evinrude E-TEC G2 engines deliver 20 percent more torque than the leading competition, providing the industry’s best hole shot. Direct injection introduces a precise amount of fuel into the combustion chamber to ensure no excess fuel is released into the environment. This is the secret to the Evinrude E-TEC and why it is more fuel efficient and produces the least emissions. Why is it important to be the most fuel efficient and the cleanest? 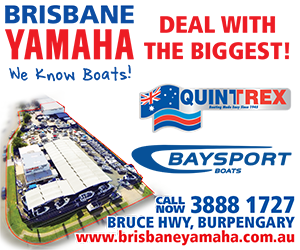 Because we are building a future for the next generation of boaties. Evinrude values the importance of environmental preservation for the benefit of its passionate boaters. Evinrude proves its dominance above all outboards as the cleanest. 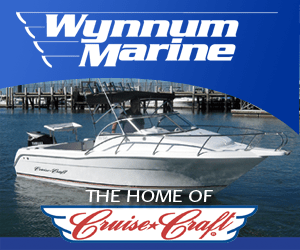 BRP, owner of Evinrude, settles for nothing but the best. 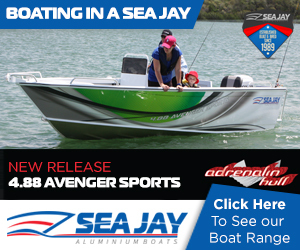 It builds the best personal watercraft (Sea-Doo) and the best snowmobiles (Ski-Doo) in the world, with dominating market shares of 54 and 50 percent, respectively. Evinrude is destined to be the best outboard in the world with E-TEC direct injection technology.